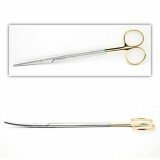 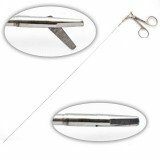 Traditional ring-handle style and laparoscopic scissors are both commonly used in urology procedures. 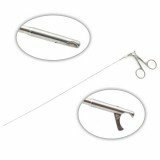 Below are just a few examples of the Metzenbaum, semi-rigid laparoscopic, Landrenau, and hook scissors that we offer. 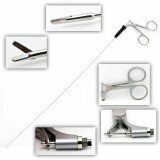 We can reference any catalog number from any company so if you don't see the pattern you are looking for, contact us today!